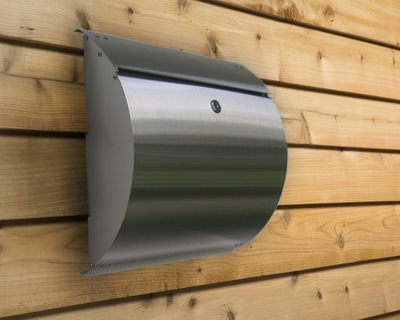 The Curb Appeal Stainless Steel Mailbox is a wall mount mailbox that brings modern European design and security together in an elegant contemporary fashion. 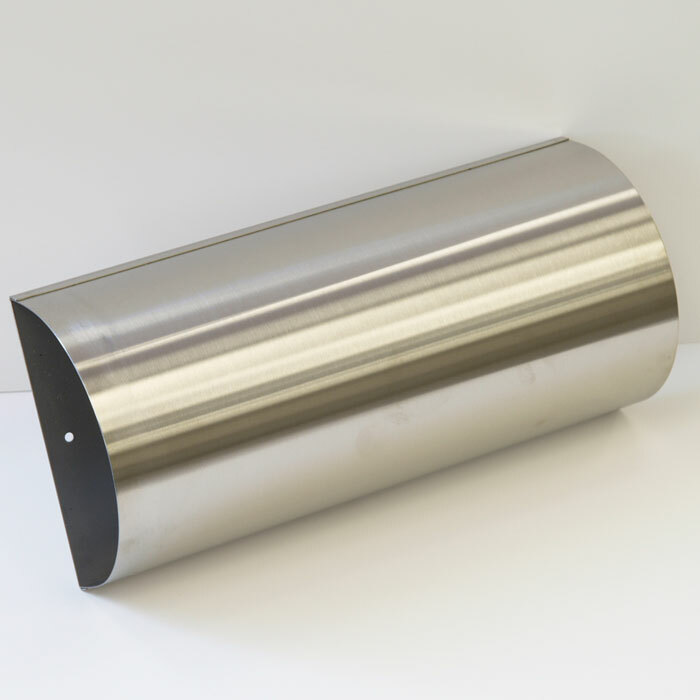 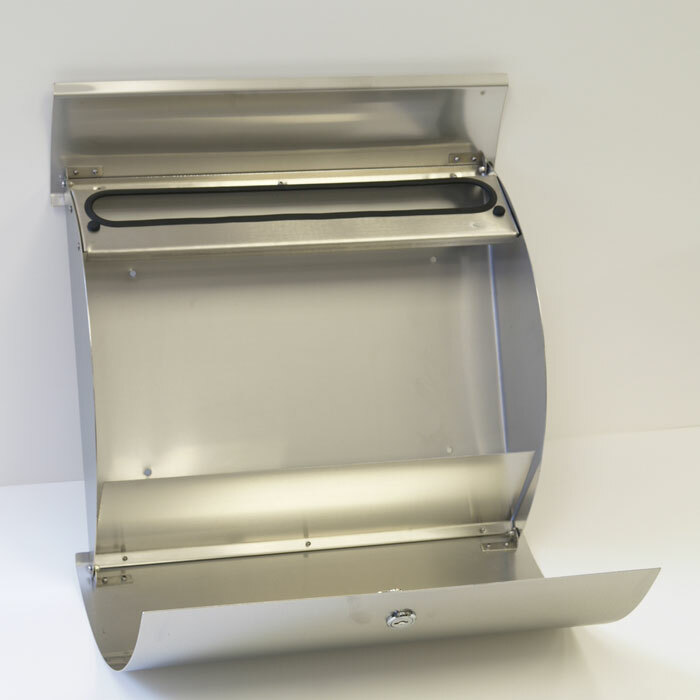 Designed for use with Contemporary Stainless Steel Mailboxes, the optional stainless steel stand is manufactured from 2mm Type 304 Grade Stainless Steel that withstands the harshest elements and toughest weather conditions. 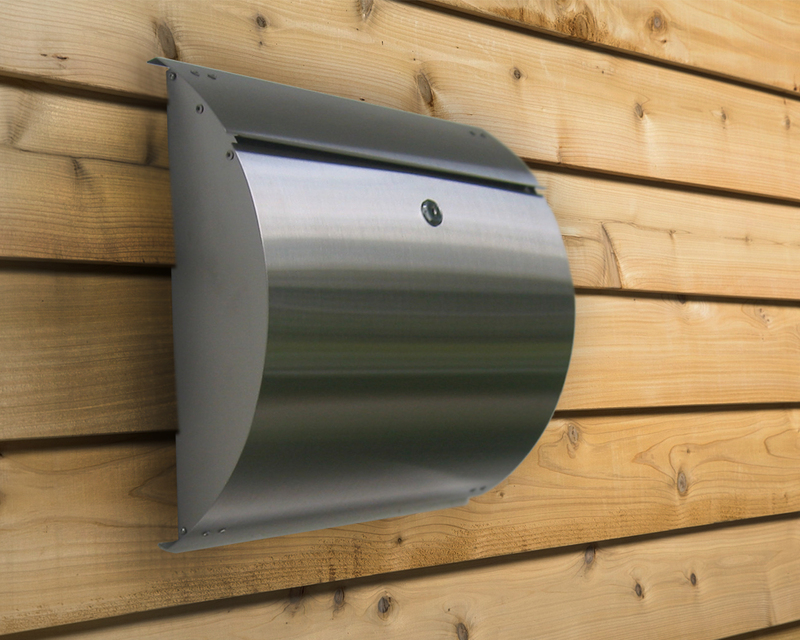 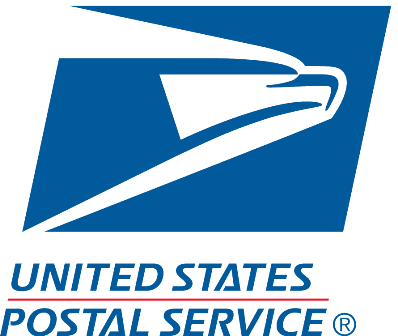 The convenient height of 66.9” meets USPS requirements while the width of 12.4” provides enough room for the mailbox to fit on the stand securely. 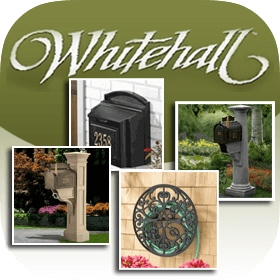 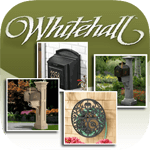 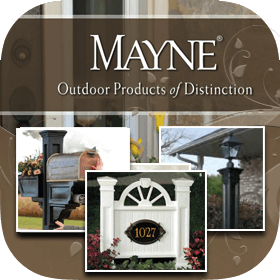 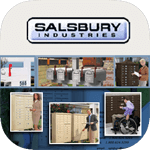 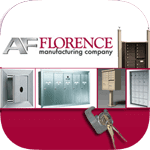 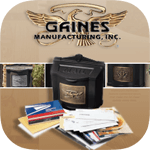 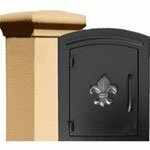 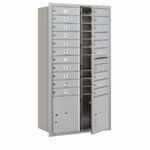 The optional stainless steel stand also allows the Contemporary Mailboxes to be installed in a freestanding application. 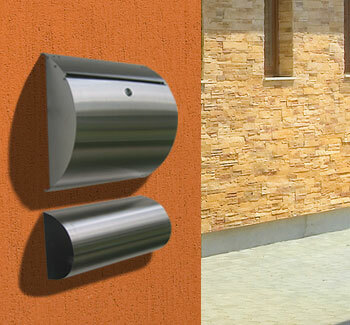 The optional newspaper holder adds useful functionality to your Contemporary Stainless Steel Mailbox.